This week NTS Ltd have completed RPZ inspections at a local laboratory and some council buildings. 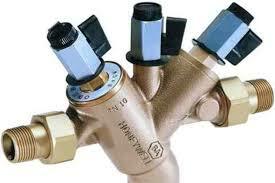 The RPZ valves have been commissioned and certified by our trained engineer. If you have RPZ valves installed on your property that have not recently been inspected and certified, please contact us and we will be happy to make an appointment.